+ 36 Reward points with your order. Since it is delicate and constantly exposed, the area around the eyes concentrates the most visible signs of tiredness. By darkening skin, rings and shadows dull the freshness and youthfulness of eyes. 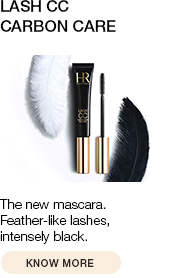 For the first time, HELENA RUBINSTEIN calls on an ultra-powerful peptide biotechnology that reduces rings and shadows in the long term after producing an immediate surface effect. 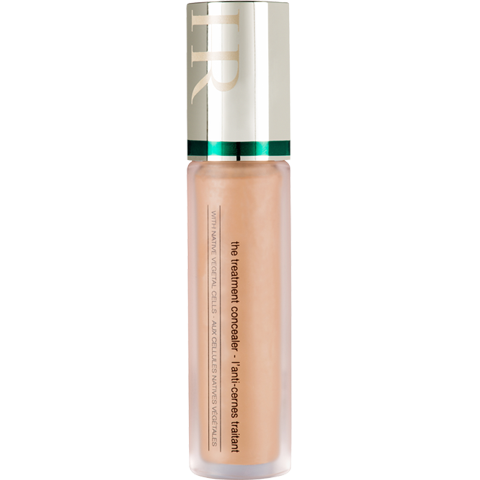 Immediately after application, the eye area looks visibly younger, causing the entire face to radiate. Unified and rested, facial skin is perfectly ready for makeup application. As the days go by, the eyes look fresher, rings and shadows are erased and the complexion glows once again. 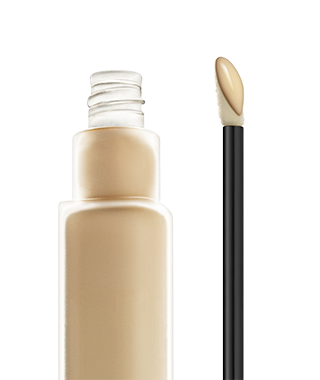 Specifically designed to glide on smoothly and delicately without emphasizing wrinkles, the texture's evanescent fluidity provides blend-in coverage. -for a youthful brightening at any time of the day, ideal as a retouch. As a quick-acting anti-tiredness remedy, use the SOS EYE PATCH, the PRODIGY POWERCELL EYE URGENCY mask, one a week or as a six-day treatment. 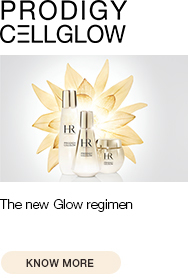 For optimal, anti-fatigue results, use alone or under HELENA RUBINSTEIN foundations. 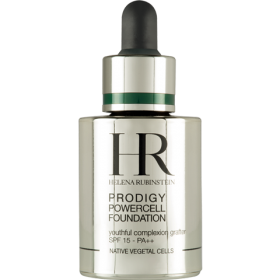 The HALOXYL treatment complex stimulates vascular microcirculation and prevents the appearance of shadows. 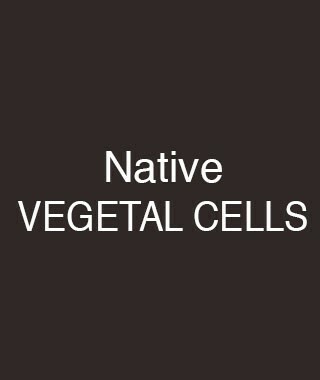 Native sea fennel plant cells contribute to visibly reducing shadows.